Back in the game again, American Idol runner-up Katharine McPhee is set to release her sophomore album Unbroken this October. Things are all different this time around, first of all Katharine is blonde, and more importantly the sound she opted for is completely different to everything found on her debut LP. One main reason is that the genius John Alagia (John Mayer, Jason Mraz) helped produce and perfect the forthcoming album. Katharine was released of her contract with RCA after dissatisfying album sales, which gave her more freedom to evolve as an artist and record the material she wanted to record. It is crystal clear that she left the R&B-fused and over-produced pop days well behind her. 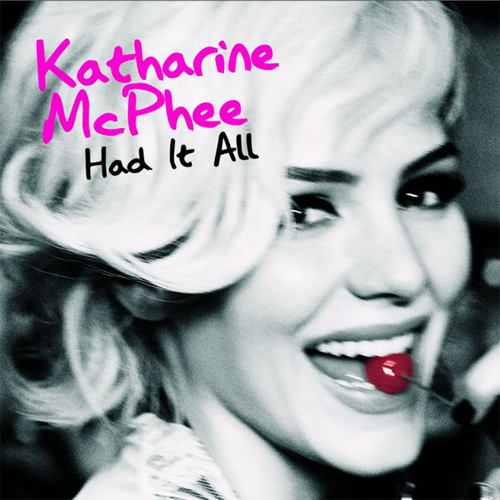 The lead single has a raw, earthy feel to it while McPhee keeps marinating her vocal prowess still. The bridge features a billowing high note that brings back her days of “Idol” to mind. If the upcoming album features more of “Had It All”, I’m sold. Less than a year after winning the fifth series of the hit UK show The X Factor, Alexandra Burke is back on the scene with a blazing new tune. I will not talk much about the song, but all you need to know is that the song is a hard hitting uptempo number that features A LOT of sirens (sometimes annoying), and a clap along breakdown towards the end. Is it good though? Yes. Is it that good? No. 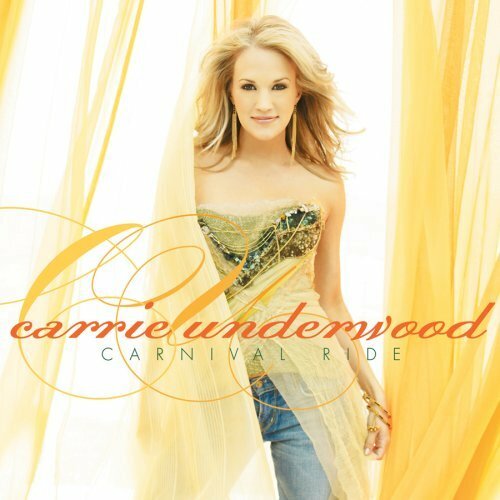 In short: A very touching song sung flawlessly by one of today’s best country singers. Underwood’s debut album is the best selling album of an American Idol contestant. The genius director behind The Dark Knight brings you this epic sci-fi that is set to shake you up. The trailer looks more than promising, one of the best teasers I’ve seen in a long while. The music is LEGENDARY, keeps you on the edge of your bed. Inception, out summer of 2010 stars Leo DiCaprio and the ever so lovely Marion Cotillard. “Billboard announced today (Aug. 25) that Beyoncé will be accepting its Woman Of The Year Award at the 2009 Billboard Women In Music Event, taking place on Oct. 2 in New York City. The honor, given to a female recording artist that has inspired the music business with her success, leadership and new ideas, will be awarded to the singer for her accomplishments over the past 12 months. What do Posh, LaToya Jackson, Meghan McCain, and Kathy Griffin have in common? Other than blonde (Red for Griffin) bimbostic hair, they’re all set to co-host The View. McCain will be guest co-hosting the show September 9th and 10th. Victoria will be a guest on the September 14th episode. LaToya will take September 16th and September 18th. Kathy will be also on September 18th. Why you ask? Because prime co-host Elisabeth Hasselbeck is on maternity leave. 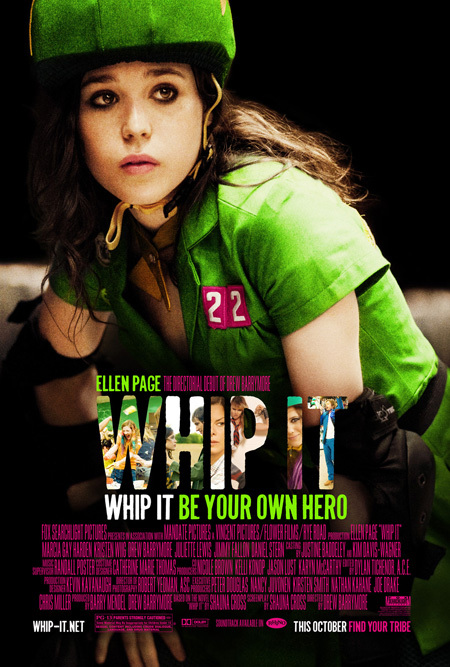 Drew Barrymore’s directorial debut starring Ellen Page, Kristen Wiig, and Zoe Bell. It looks funny as hell, and I really really am hyped to watch it!